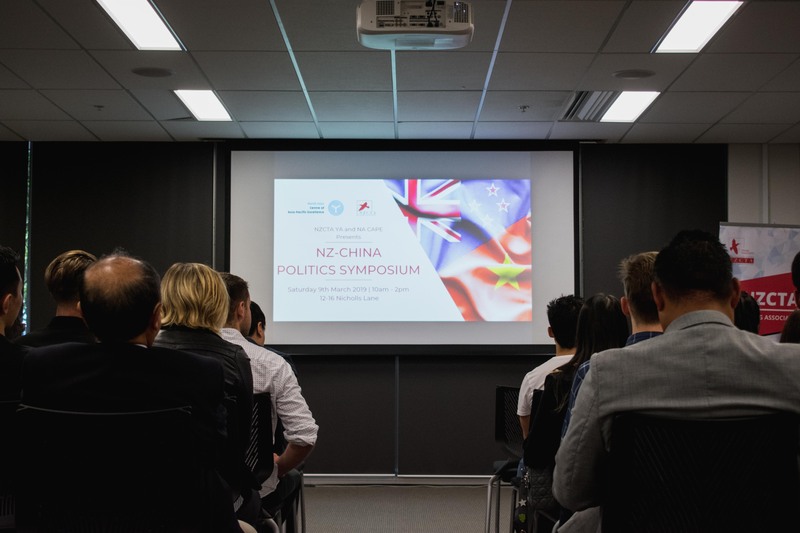 We recently held our opening event of the year, the NZ China Politics Symposium in collaboration with North Asia CAPE. 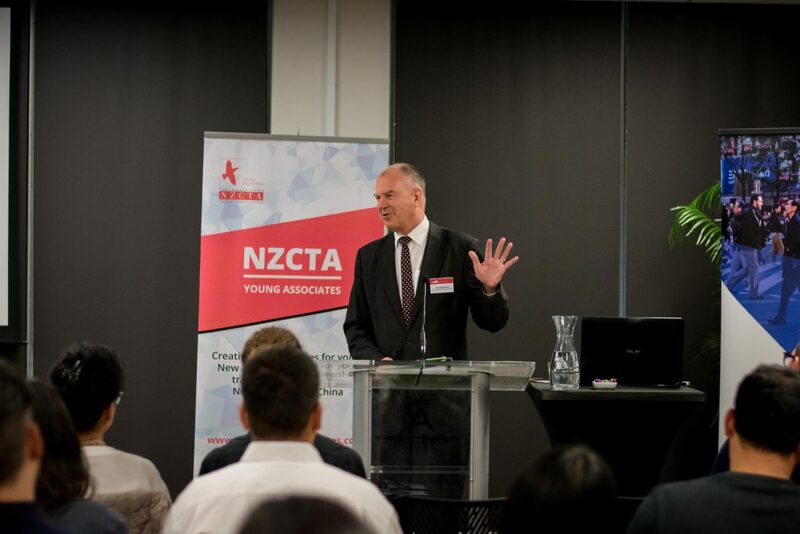 A wide range of speakers spoke about many aspects of the NZ China relationship, heard by over 80 people. Dr Stephen Noakes, Chinese politics lecturer at the University of Auckland, started the day off with a great scene-setter on the current status of the relationship. The overall message was that we shouldn't worry as much as we are. He suggested we should refocus the discussion so that it is more about China, and less about us (i.e. we should learn more about Chinese domestic politics). 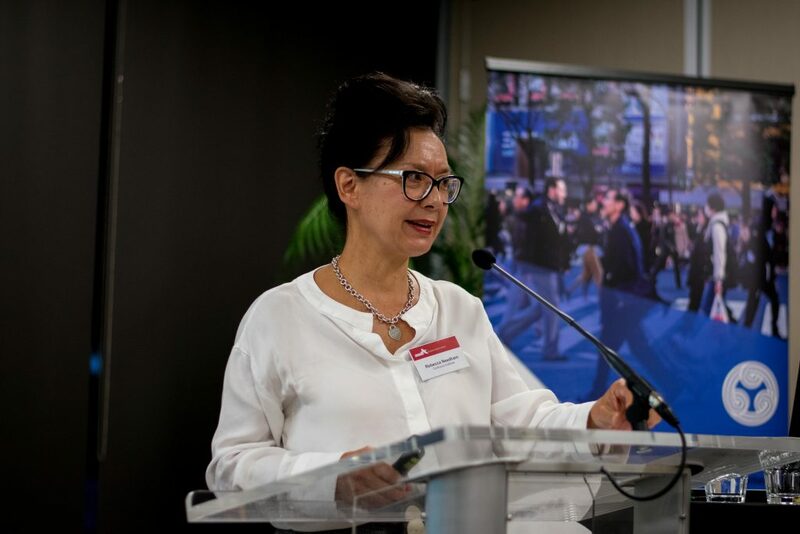 Rebecca Needham, Director of the Confucius Institute was next, giving a run-down on the history of the Chinese in New Zealand, and emphasising the importance of people-to-people connections, rather than a focus only on the economics. Sally Chen, Journalist for SkyKiwi was next. She talked a bit about the bridging role SkyKiwi plays for the Chinese diaspora in New Zealand, particularly for recent migrants. She highlighted the different viewpoints SkyKiwi brings to news and their status as the only ethnic news media who send reporters out to cover events. After a lunch catered by Tucks and Bao and some quick networking, we headed off into our afternoon session. John McKinnon, former NZ Ambassador to China, gave a great rundown about the history of official China-New Zealand relations. 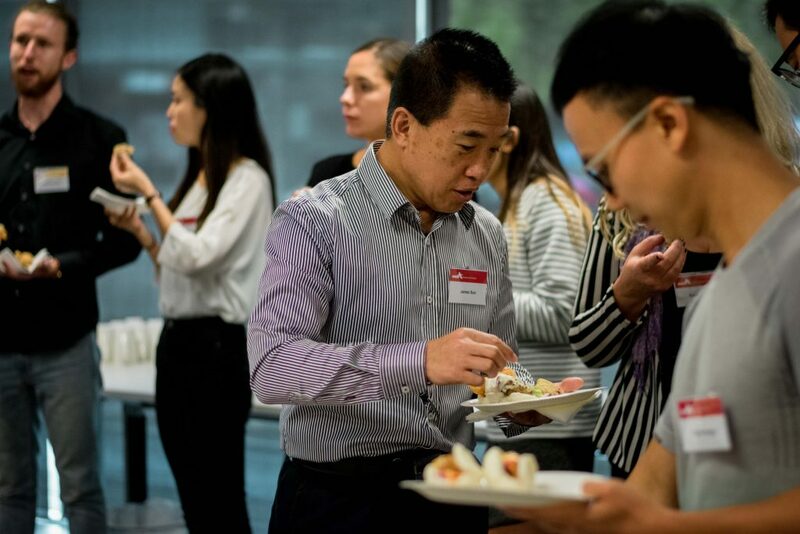 He split it into three distinct periods, with the latest "powerful China" period one in which the country has become a reality for Kiwis. 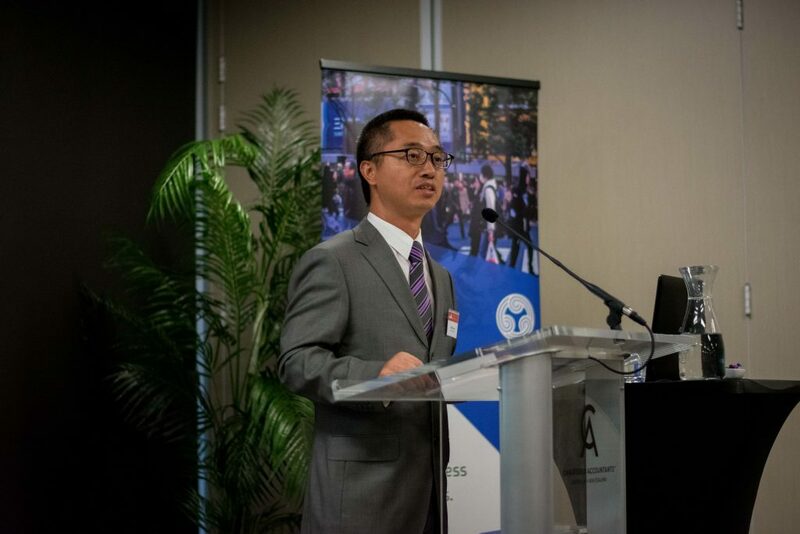 Xiao Yewen, Vice Consul for the People's Republic of China, was next, and talked about the relationship from China's side. He highlighted the growth of China in New Zealand's economy and spoke about China's desire to cooperate with other countries. 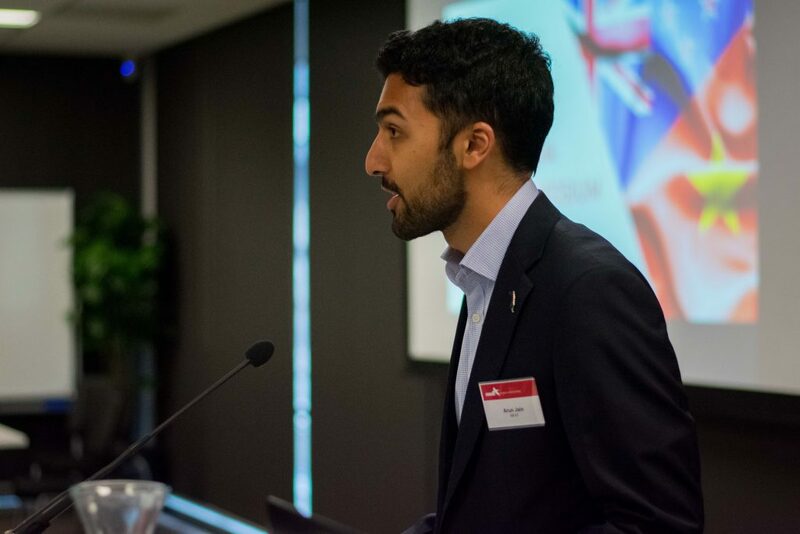 Arun Jain, Policy Officer at MFAT, spoke about the economics of our relationship with China and what we are exporting. 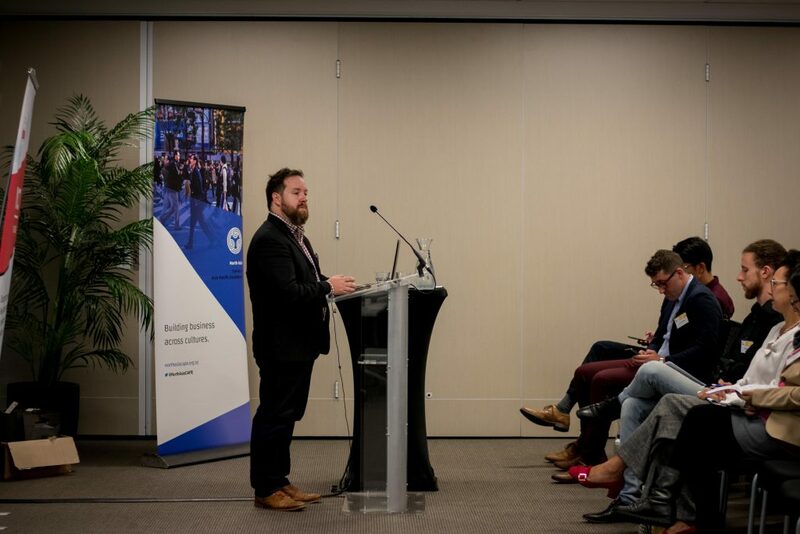 He then turned his attention to the upcoming Free Trade Agreement upgrade, discussing the areas New Zealand is targeting, and where we are on the timeline at the moment. 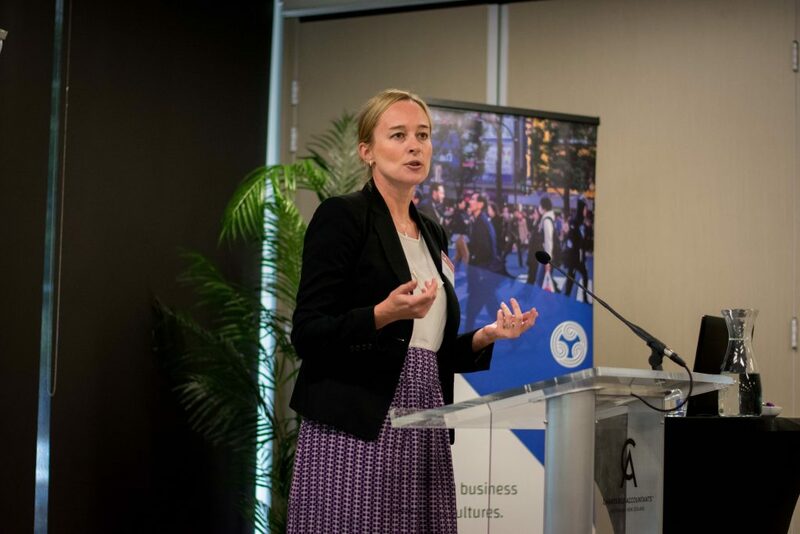 Lastly, Justine Arroll, Trade Strategy Manager at Fonterra, outlined what our biggest company is doing to make sure it can take advantage of the China opportunity. Thanks to all who came on a Saturday to hear about one of our most important relationships! 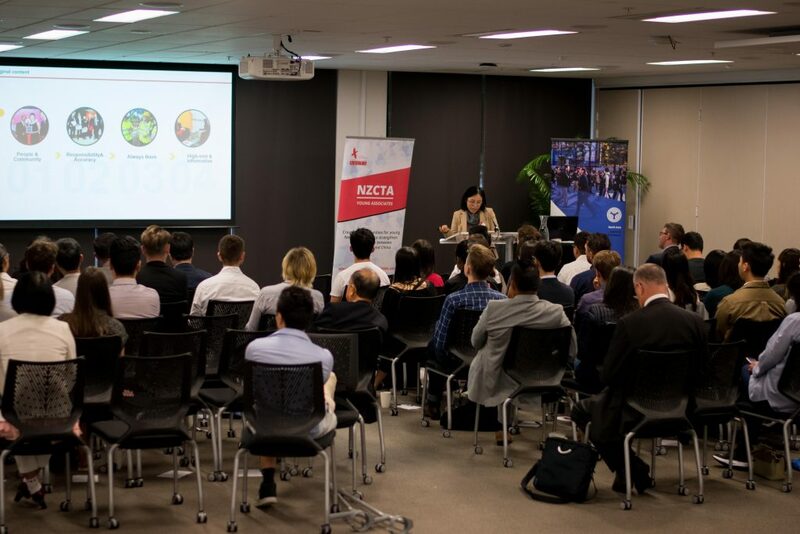 Special thanks to North Asia CAPE for their generous support and collaboration in running the event. Written by Han Li. Check out more photos from the event on Facebook here.